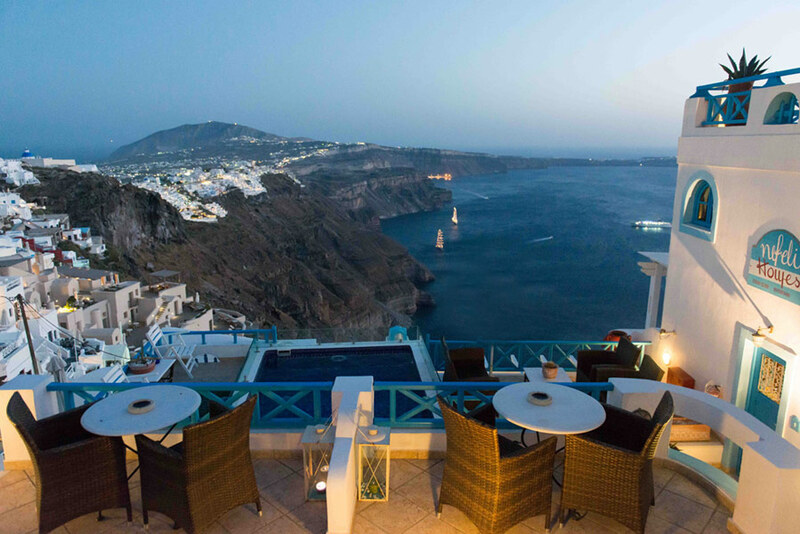 Nefeli Homes is a unique complex of traditional apartments built on 3 levels and 2 semi levels, at the highest spot of the Caldera, Imerovigli. 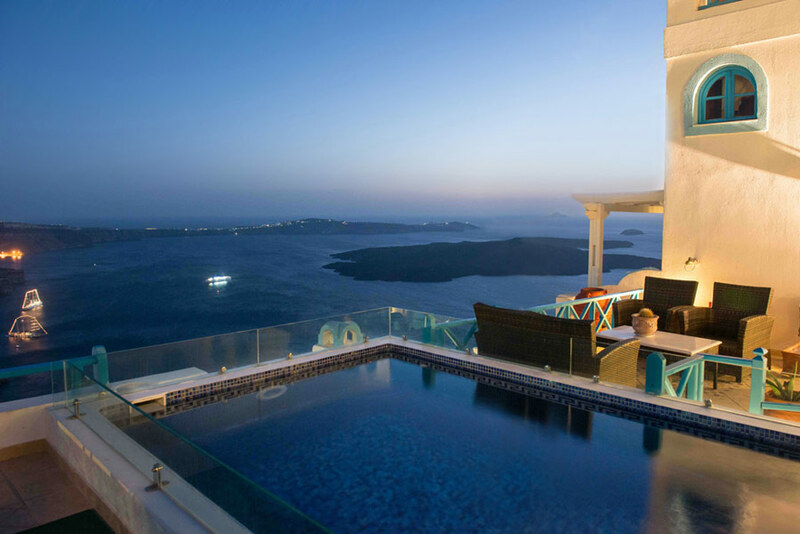 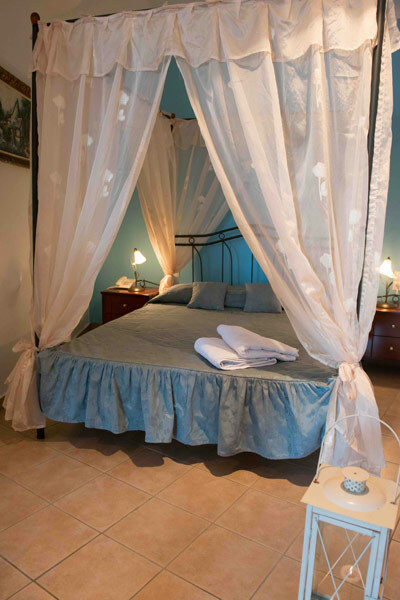 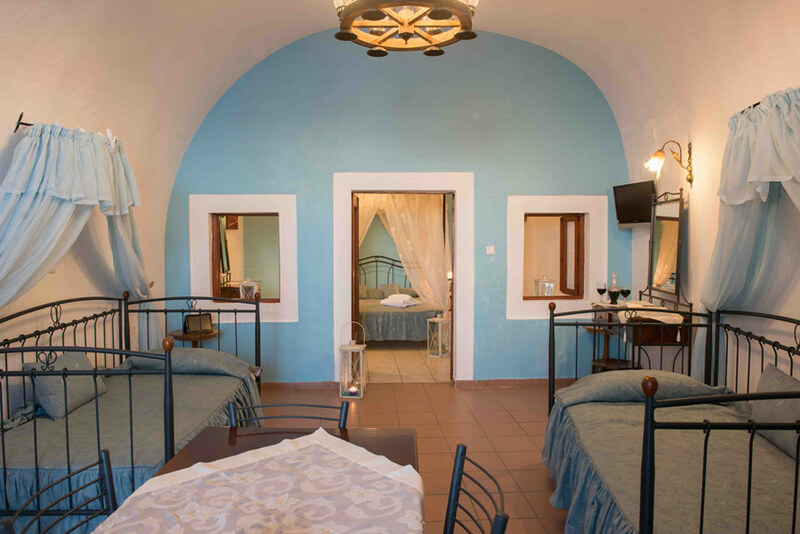 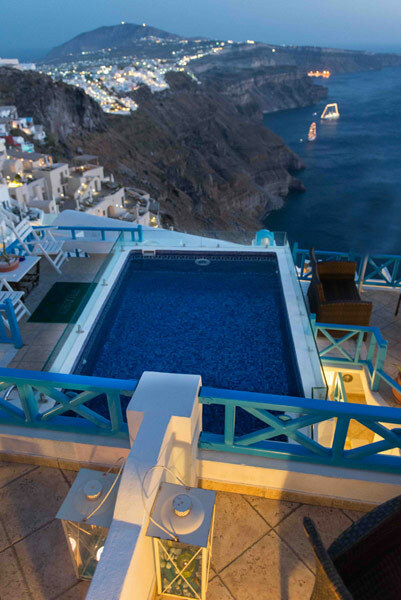 It offers you “Santorini”… from its terraces, balconies, windows. 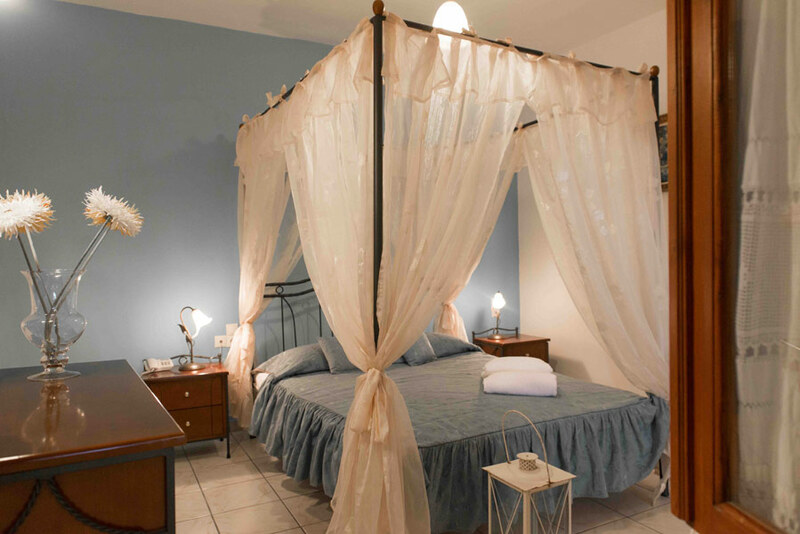 Nefeli Homes consists of renovated and newly built apartments with all the standard facilities as fully equipped kitchenette, music, direct dial telephone, fax facilities, air condition, satellite T.V., daily cleaning service and a small pool – Jacuzzi, mini bar.